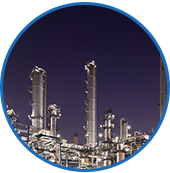 Want more Safety and Productivity Solutions Content? 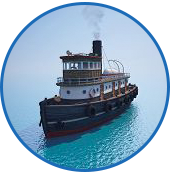 Visit HoistCam’s exclusive Safety and Productivity Articles section to learn more about the various industry trends and discussions. 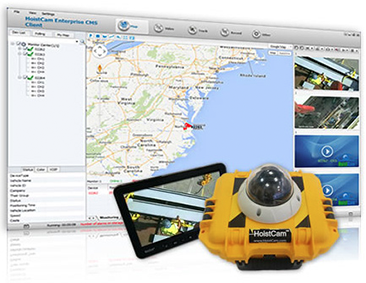 HoistCam™ is a rapidly deployable wireless camera system that provides an operator with a direct video feed from anywhere on a job site. 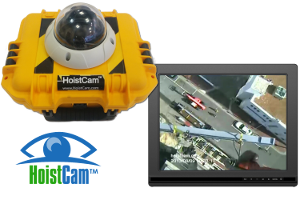 HoistCam is a rugged camera system that can be installed in seconds on the hook block of a crane to the boom tip or, at the location of the blind lift. Attached to any surface with magnets and safety lanyard, HoistCam improves the situational awareness of an operator and management. 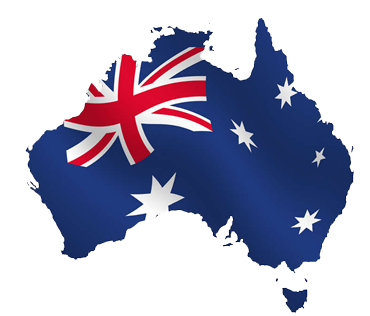 Sold and Supported in Australia. 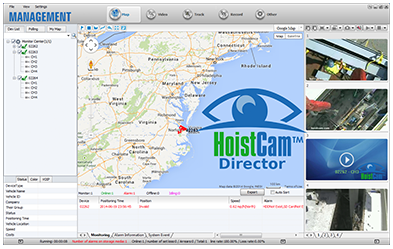 HoistCam™ Platforms are specifically designed to increase worker’s and manager’s situational awareness for workers and managers while operating around cranes and other heavy equipment. 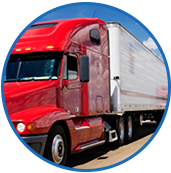 has been deployed to a number of different industries resulting in significant safety and productivity gains. 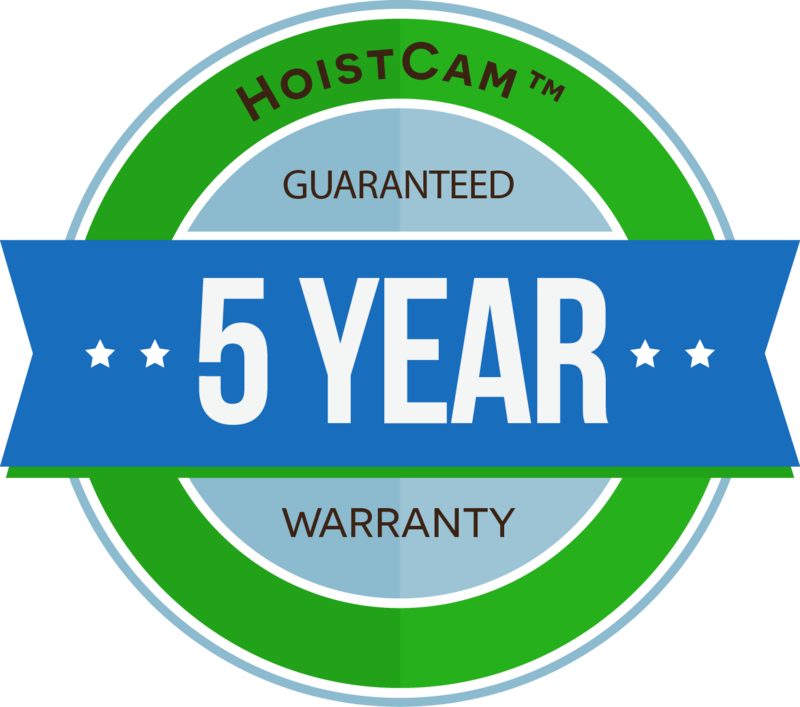 All standard HoistCam systems come with an industry leading 5 year warranty. 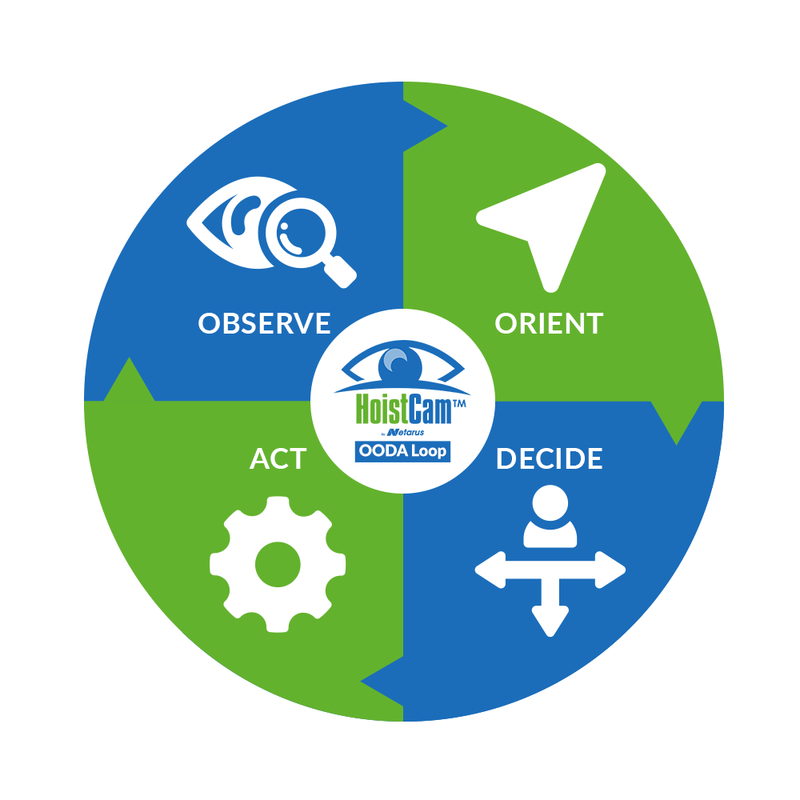 Providing the highest level of customer service and support is what is customers have come to know from the HoistCam platform. 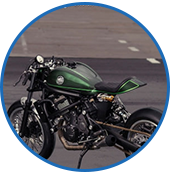 Feel free to contact us today. 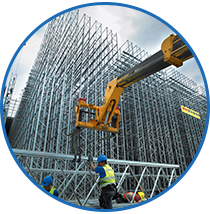 We will help you with all the questions you have, so your facility or job site will be safer and more productive.